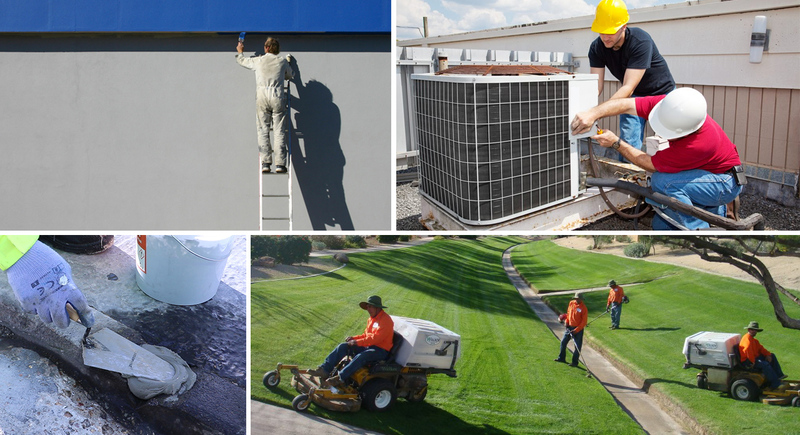 The daily routine of a facility maintenance or property maintenance contractor can be very challenging! In fact, there is really no such thing as ‘routine’ with maintenance! ‘Clean this’, ‘fix that’, ‘secure this’, ‘repair that’…on and on the demands go, day in, day out! Area Safe Products has helped maintenance contractors for many years now and have learnt some important rules in servicing them along the way. These include, 1. Always have stock on hand – they need items urgently! 2. Have expert customer support staff that help with practical advice on all products, 3. Have high quality products – nothing worse for a maintenance contractor to install a product that fails within a short period of time.